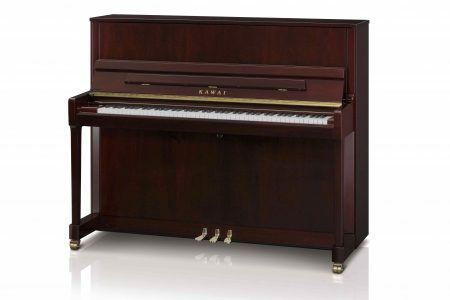 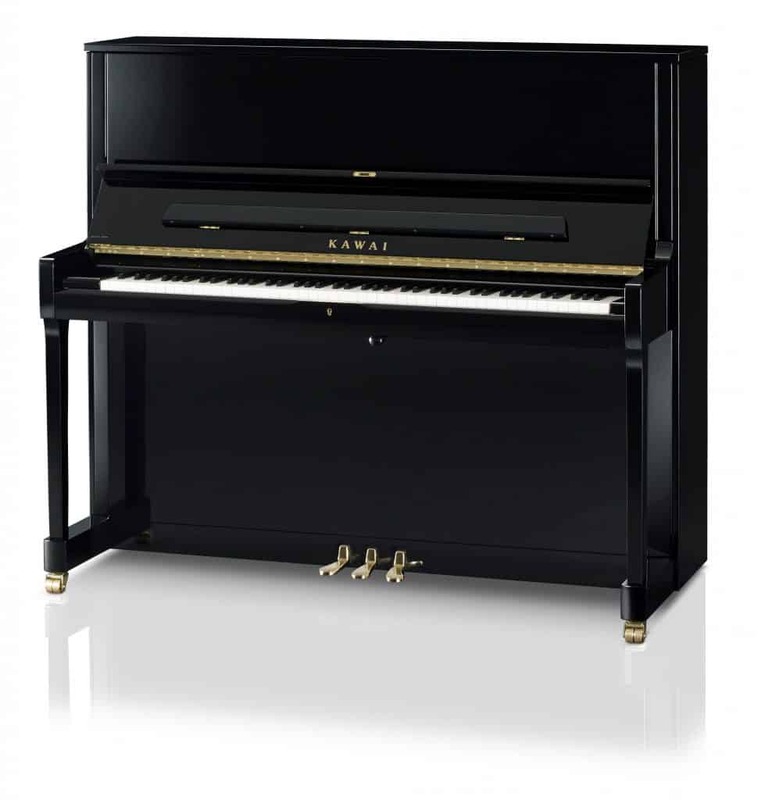 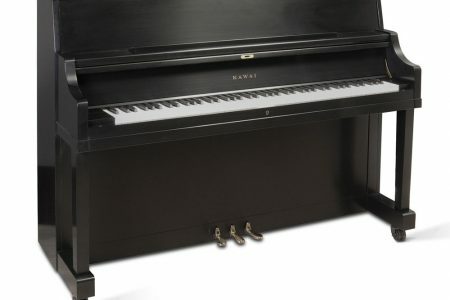 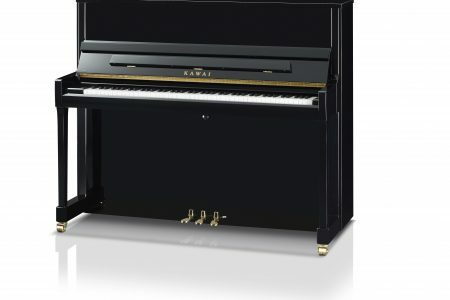 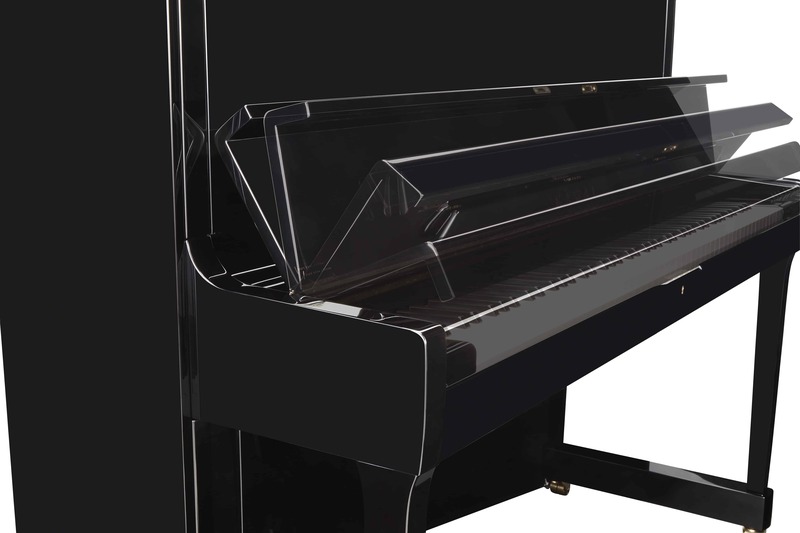 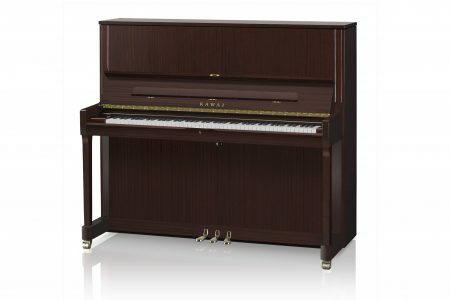 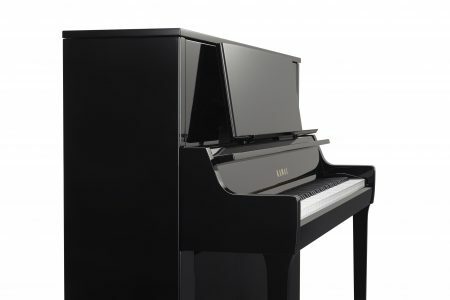 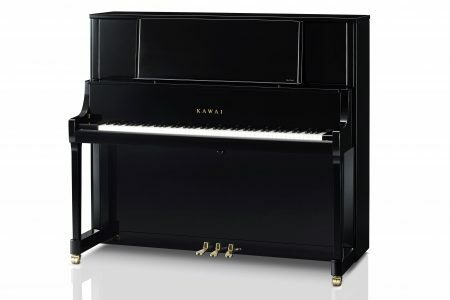 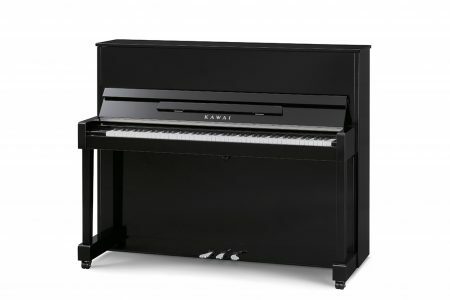 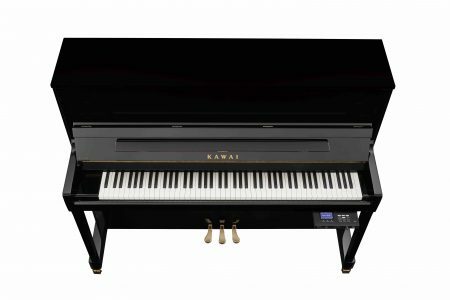 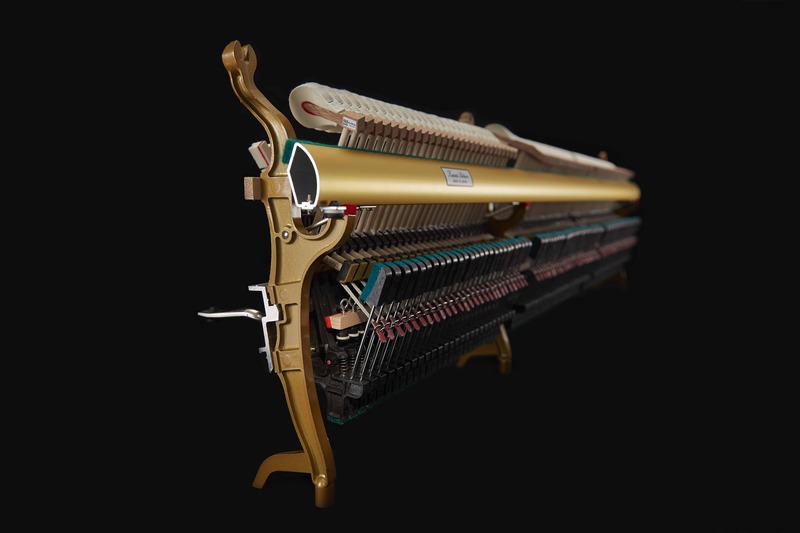 K-500 offers the dependability and character needed to please any performing pianist from the novice to the seasoned professional. 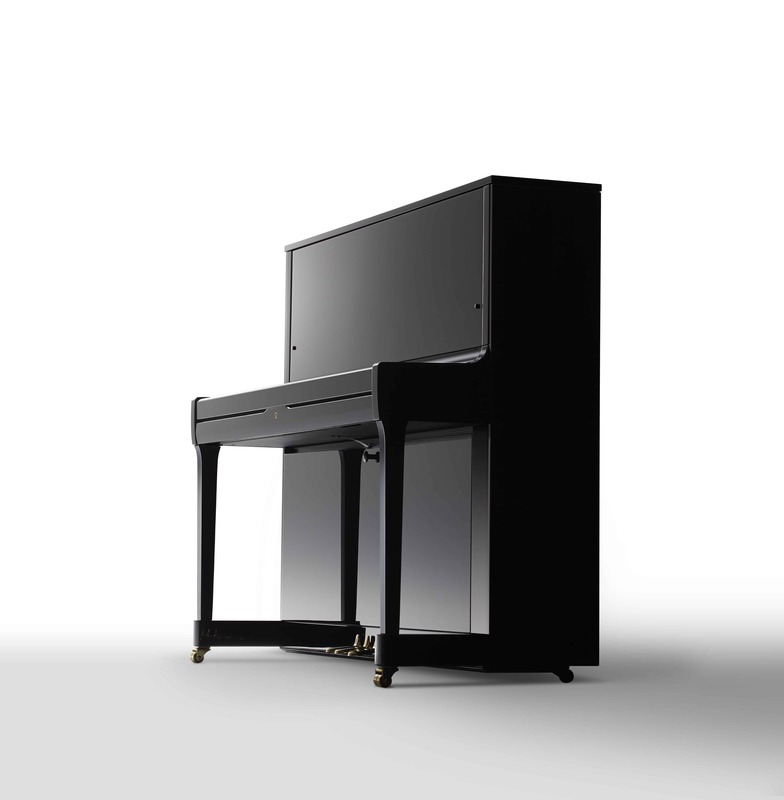 With its taller 130cm height and newly-designed scale, the K-500 offers a rare combination of power, dynamic range and tonal richness to meet the musical demands of any studio environment. 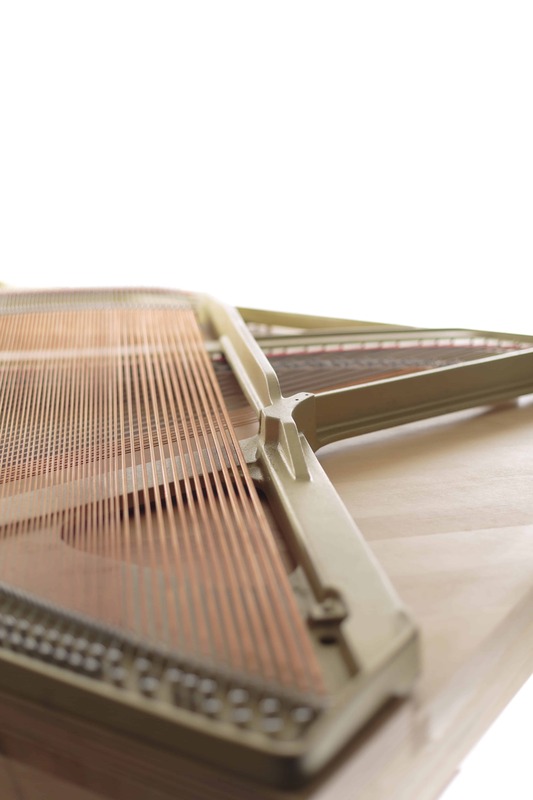 Duplex Scale: (Upper) The Duplex Scale Enhances Harmonics in the Treble Range, Adding Brilliance and Richness to the Piano’s Tone.